As a current or future health professional, you are already aware of the importance of immunizations to help keep yourself, your patients, your family and your community safe from preventable illnesses. However, many people who aren't health professionals still may not realize how important it is to be vaccinated against various diseases. August has been designated as National Immunization Awareness Month (NIAM) by the National Public Health Information Coalition (NPHIC) in cooperation with the Centers for Disease Control (CDC). 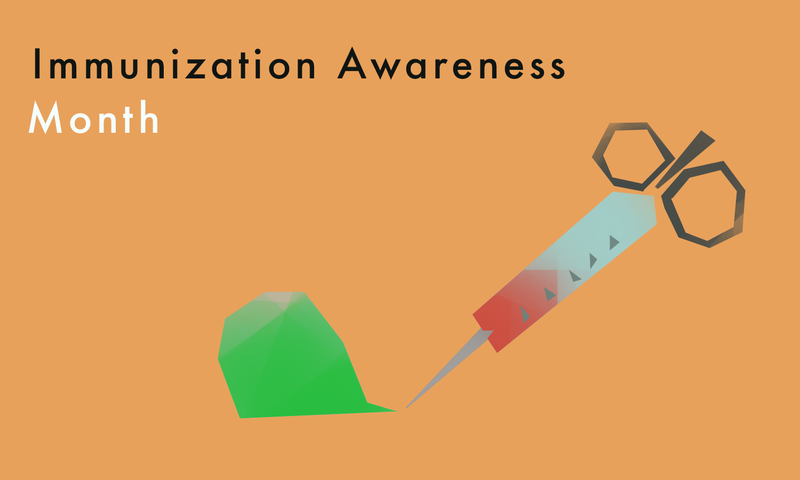 The purpose of this annual observance is to bring attention to the importance of immunizations in preventing diseases that can cause serious complications and, sometimes, death. All people — regardless of age — are encouraged to make sure they are up-to-date on their recommended vaccinations.